You can knit a sweater by the fireside…. Some of the naturally dyed alpaca yarn colors still left. 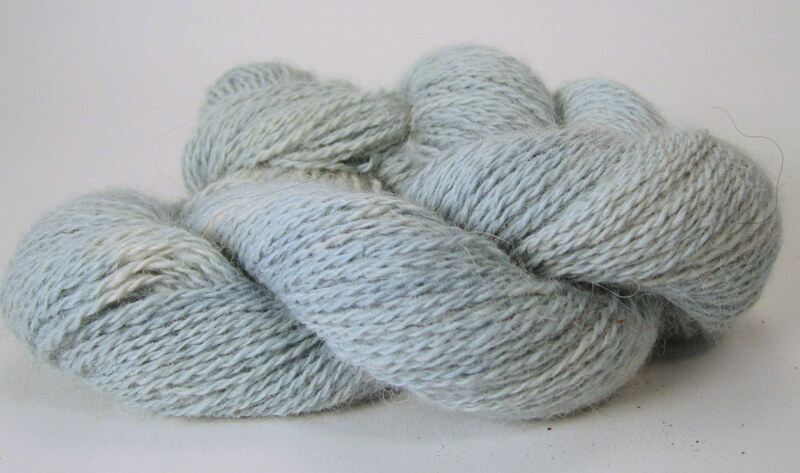 We should have a box of yarn in from the mill this week and then we can fire up the dye pots. So exciting! ← Help yourself to a bit of what is all around you……. Dye plants around the farm. The top three would look gorgeous made into something like a shawl or sweater! I would love more information please i.e. shipping to Ottawa Canada and the price of your skeins. How do I make an order? I think those colors are listed. They are 20.00 each 3.5 ounce/ 250 yds./ dk weight. and 10.00 for shipping. If you are interested let me know and I will combine them on etsy as a custom order for you, to make the transaction quicker. I am always happy to do custom natural dye work too.